James Kosnett and the firm also advocate on behalf on medical practice groups, x-ray technicians, surgical centers, nursing homes, mental health facilities and practically any other healthcare provider or institution of any type. Making sure that the licensing process goes smoothly in L.A. In any case where your license is at stake, it’s important that you contact the Kosnett Law Firm as soon as possible. If you are applying for your license and facing denial or a restricted license, our firm can represent you to ensure you obtain a plenary, full license. Most often, though, our clients already have their license and now find themselves under an investigation by the Department of Consumer Affairs or their professional board (such as the MBC or BRN) and have been accused of some infraction that could cause discipline or revocation. The Kosnett Law Firm works with you to demonstrate that you possess the requisite evidence and character to retain your license and that — when necessary — you have mitigated any damages and also been rehabilitated. By starting early on, attorney James Kosnett can negotiate with the deputy attorney general selected by the board or agency, argue your position in front of an administrative law judge, or obtain relief in the Superior Court of California if the decision is clearly flawed. If you practice in a healthcare profession requiring licensure to operate, your very livelihood depends on obtaining and retaining that license, even in the face of difficult circumstances such as a criminal charge or conviction. 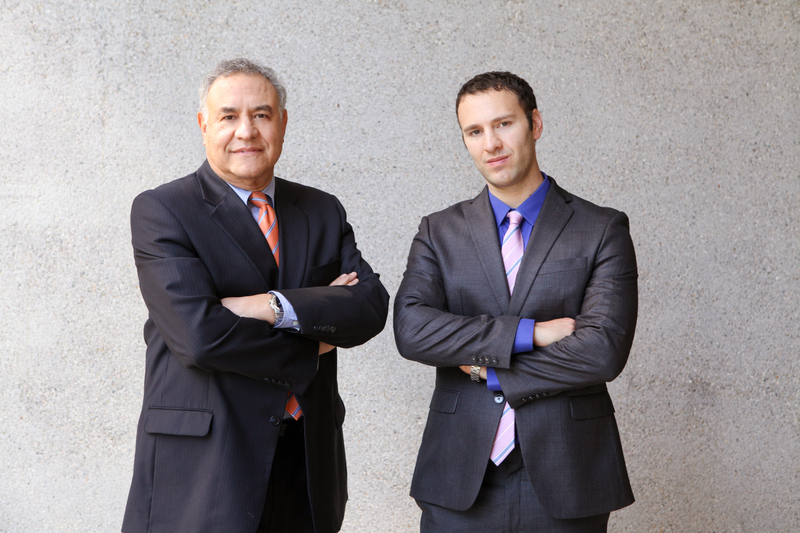 At the Kosnett Law Firm, unlike most other law firms, we can represent you in both the criminal and civil side of these proceedings. We can also, in the appropriate case, negotiate terms of surrender or settlement that enable you to reapply or become reinstated at the earliest opportunity. We also represent clients in examinations cases across the country, including the American Dental Association exams, the MedCat and other testing or certification. If you believe your license may be in jeopardy, or if you need to appeal an adverse ruling, call us at 310-751-0446 or contact the Kosnett Law Firm for a free consultation.